It has been a good start to the Russian Premier Liga season for Rubin Kazan. Ten games into the RPL season Rubin are fifth in the standings and just two points out of a Champions League spot. Hence, after a year of rebuilding the club, led by the legendary coach Kurban Berdyev, seemed well on course for European football. 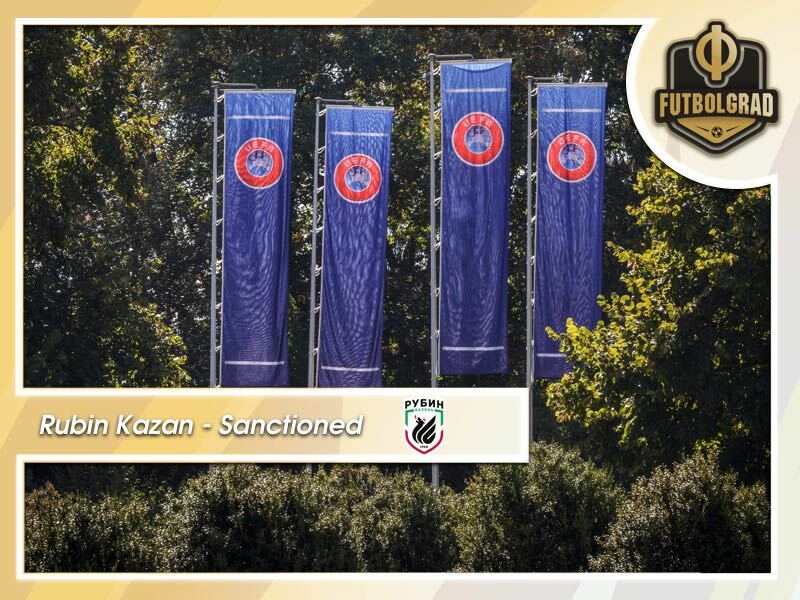 That course, however, was disrupted on Thursday morning – when the European football governing body UEFA has sanctioned Rubin Kazan for breaches of Financial Fair Play regulations. In other words, should Rubin cannot qualify for the Champions League or Europa League this season. The decision comes after Rubin Kazan was fined €6 million in May of 2014 after breaching Financial Fair Play regulations. Furthermore, the club’s spending were observed during the 2014/15, 2015/16 and 2016/17 seasons. Despite the settlement agreement, however, Rubin was now hit with further sanctions. “For the whole of 2017 and 2018 the club management was in close contact with [the Russian Football Union] and UEFA in an attempt to soften the unavoidable serious sanctions as much as possible,” the club explained in an official statement. “The club completely changed its transfer and staffing policy and the club’s wage budget was cut by more than 66%. The club gained new sponsors and expanded the work with existing partners,” the statement read further. Indeed much has changed after Kurban Berdyev returned to the club at the beginning of last season. “Unfortunately, it was not possible to keep with the settlement agreement for some reasons,” the club explained. Rubin, therefore, admitted that they were trying to control the damage by showing transparency towards both the Russian Football Union and UEFA. The club was also restructured last season. Formerly directly controlled by the Republic of Tatarstan Rubin was turned from a municipal autonomous institution to a limited liability company and was granted a licence as a private company. It was a move that included some risks as players had to agree to move their contracts and players like Maksim Kanunnikov, Rifat Zhemaletdinov and Ilzat Akhmetov made use of the confusing legal situations to leave the club eventually. Ultimately, the new structure, which turned Berdyev and general manager Rustem Saymanov into effective owners of the club, allowed Rubin to dispose of some of the debt accumulated by the previous structure. 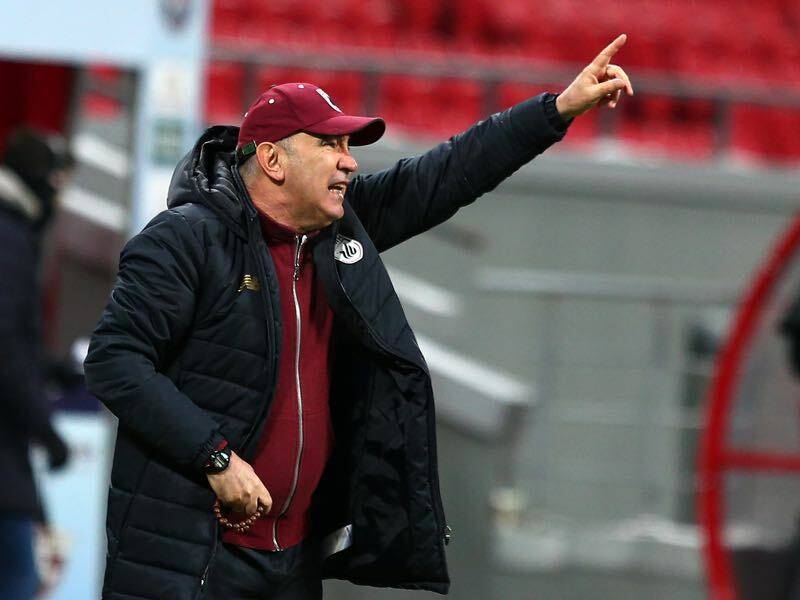 Furthermore, it gave Berdyev the sort of control to restructure the club to his liking and build a team that once again can challenge for the top of the table, while at the same time being aware that the club may be hit with a further penalty by the European football governing body. In the light of this UEFA’s decision may not come as a surprise for the club. Nonetheless, Rubin Kazan have already declared that they are considering to challenge UEFA’s ruling at the Court of Arbitration for Sport (CAS).